Enjoy magnificent ocean views from your room or private deck in our Victorian Inn, Beachmere South, and Beachmere West buildings at this non smoking property (for all rooms and decks). We offer direct access onto the scenic 1 1/4 mile Marginal Way ocean footpath from our lawn. During the summer, sit on our own little sandy/rocky beach as well as our expansive green lawn on which to enjoy outdoor activities or take in the sun & surf. 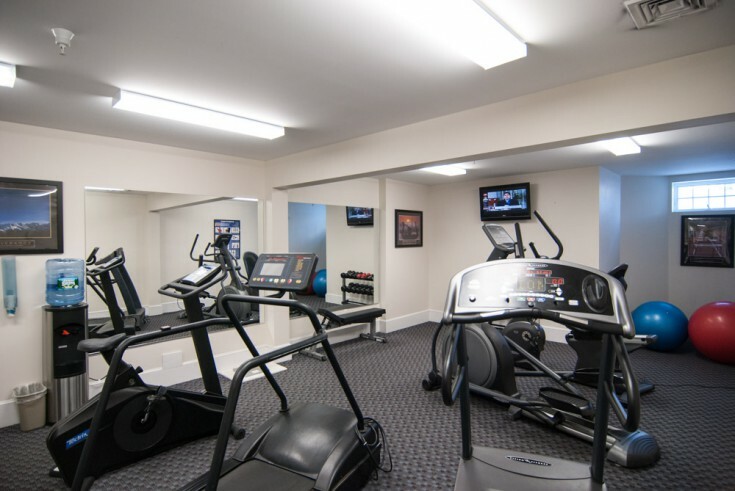 As we are a short 10 to 15 minute walk to Perkins Cove or the center of Ogunquit you can park your car and forget it during your stay with us! Free High Speed Wireless Internet is offered at all of our locations. Some rooms offer gas or wood-burning fireplaces. 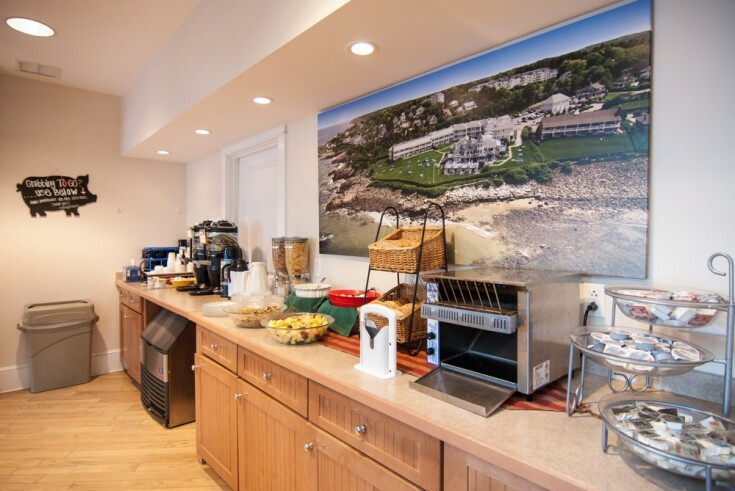 For those staying longer, you’ll find our kitchenettes in all rooms (small fridge, cook top, dish ware, microwave and sink, toaster, coffee maker and all cooking implements) will make your stay more enjoyable with in room dining options. Air conditioning in all rooms as well as daily housekeeping service for all locations (including Hearthstone House). We offer a complimentary continental breakfast served each morning. Cable TV, DVDs & VCRs are in all rooms and a free lending library is available for movies, just ask the front desk. 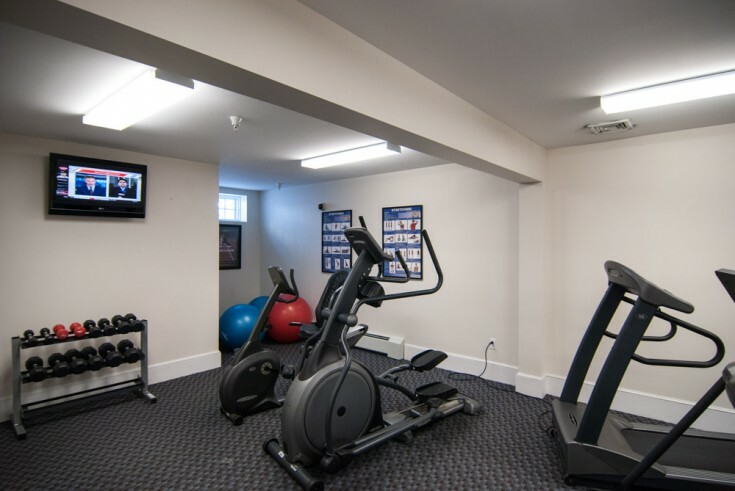 Enjoy the spa level in Beachmere West with a hot tub, sauna, massage rooms, and exercise room! Seasonal, on-site laundry room available in the Victorian Building.